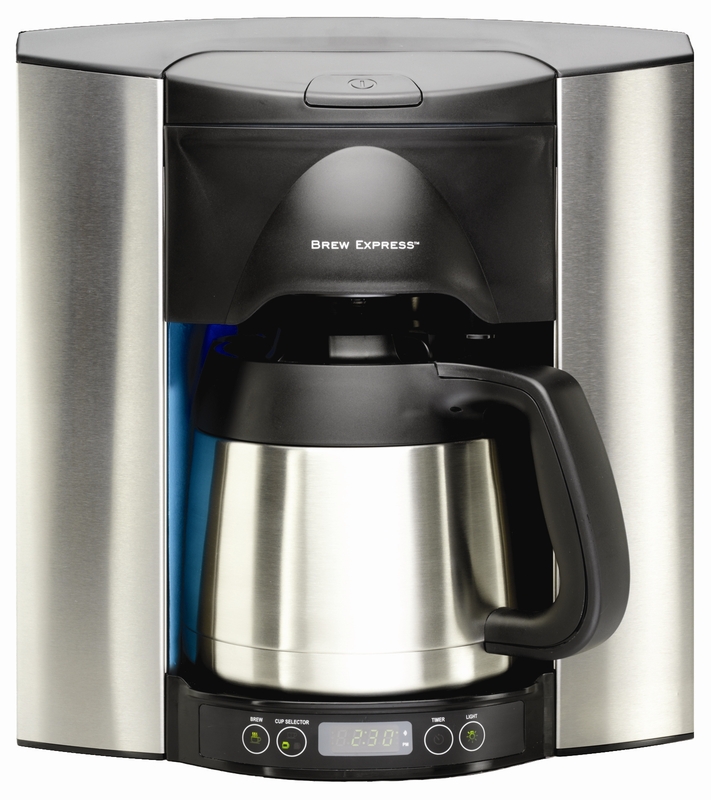 This Brew Express coffee maker arrived today for Time2Design's new Model Showroom installation. It hooks directly to a water line, all you have to do is add coffee. 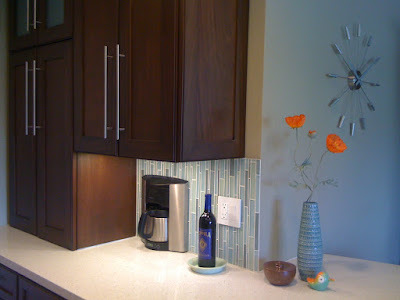 Great way to save counter space and not have to fuss with getting water to make coffee. Available for purchase from Time2Design. love the new coffee maker!